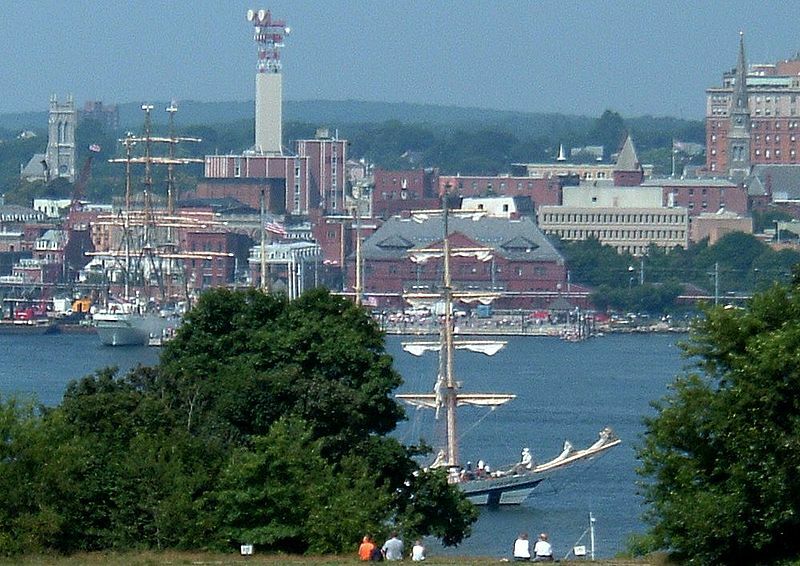 Discover more about private investigators capability, employment and regulations in Connecticut. ICS offers a full range of private investigation services throughout Connecticut and our investigations are always performed by licensed Connecticut private investigators. ICS is committed to providing affordable, reliable and confidential services. ICS private investigators and sub-contractors are held to the highest levels of professionalism, and you can expect their findings reported in an accurate and timely fashion. Contact us today to begin your case. ICS is a full service private detective agency. Private Investigators in Connecticut are required to be licensed in order to conduct Private Investigation services. If your investigation requires the case to move out of state, the private investigator must still abide by any out of state licensing requirements. If you need to hire a private investigator in Connecticut, turn to the professional and discreet agents at ICS. ICS only works with experienced, professional, and licensed private investigators and sub-contractors. Through our free consultation system, every client has the opportunity to speak with a private investigator from ICS before the case begins. To start your free consultation with a licensed private investigator, complete the online free consultation form, or call ICS Toll Free 24 hours a day at (888) 223-6494. ICS adheres to all Connecticut State licensing requirements as a part of our mission to provide every client with the best possible service. All private investigators working for ICS anywhere in Connecticut have obtained a private investigator’s license from the Department of Public Safety. 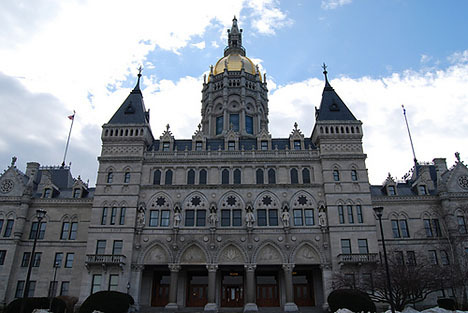 Licensing requirements in Connecticut include proof of 5 years of full time paid investigative experience in a Licensed PI agency or in the military, or 10 years of investigative experience as a police officer. In addition to experience, private investigators must be of good moral character and have a clean background check. ICS services every region of Connecticut and accepts most case types. If you suspect your partner or spouse is cheating, you need to find out the truth right away. In Connecticut you have the choice to file for an at-fault divorce, which means that if you can obtain proof that your spouse is cheating, the terms of your divorce may be different. Evidence gathered by ICS is admissible in court, where evidence collected on your own might not be. Hire a private investigator in Connecticut to get proof of the affair before you begin your divorce. Contact ICS to start an Adultery, Infidelity, or Cheating Partner investigation to get the facts you need in a discreet, confidential, and expedient manner. A private investigation can play a huge role in a Connecticut child custody, support, or visitation court hearing. ICS can provide investigative support by locating and obtaining evidence needed for court proceedings. During the course of any Child Custody, Visitation and Support investigation ICS can help you obtain the proper documentation so you are prepared to support your claims in front of a judge. Have you become the victim of a “deadbeat dad” or “deadbeat mom,” who is not paying their required child support payments? ICS can get the financial data you need in order to prove the other parent is not paying their fair share. Some parents have the opposite problem, in which the other parent is failing to report all their income, in an attempt to force the non-custodial parent to pay more. ICS can help with your case. Find out what a Connecticut private investigator can do for you during your free consultation. If you are trying to find a lost or missing person, hiring a private investigator from ICS can be the difference between searching for a missing person and reconnecting with that person. ICS private investigators are highly experienced at finding lost or missing persons, such as birth parents, missing children, long lost friends, debtors, scammers, con artists, and more. Call ICS and begin a Locate Lost Persons investigation and find the person you are looking for in Connecticut or elsewhere. ICS also provides a wide variety of surveillance and counterintelligence services in Connecticut, using advanced equipment and state of the art techniques to keep you safe and free from unwelcome and illegal eavesdropping. ICS can perform computer and cellular forensics, retrieving data while confirming and removing spyware and other malicious software. Technical Surveillance Countermeasures (TSCM) can be taken by ICS to ensure that the technology you depend on every day is not leaking information about your identity, your business, or your personal life. TSCM involves sweeping for and removing bugs, and other forms of electronic surveillance. ICS accepts these case types and more. If you have a case that you did not see listed here, do not hesitate to call and speak to an ICS private investigator; these are only a select few of the case types we accept. For a more comprehensive list of case types, please visit the Investigations we Solve page. Call ICS today to begin your free consultation, or submit the free consultation form online to tell us more about your case. Private investigators from ICS are available 24 hours a day, and no case is too large or too small, so please feel comfortable contacting us at your convenience. 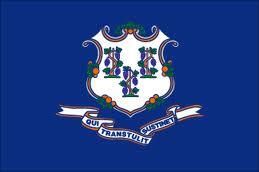 Connecticut State requires licensing for Private Investigators, Security Guards and Agencies. Only Licensed investigators can conduct investigations in Connectictut. CT Licenses are only good in Connecticut, there is no State Reciprocity.